APA was founded in 2007 at the premises of Indian Institute of Technology, New Delhi, India, www.asianpolymer.org. The society involves academicians, scientists and technologists from all over the Asian countries providing a well knitted structure of the society. Vision of the society is to bring together Asian Science and Technology to the forefront of global arena so that a very dynamic association with the scientific world from Europe and America may be accomplished. The society platform will help out in bringing together the polymer community to a highly interactive association with each other. The society has grown as a dynamic platform at the international level with enormous collaboration with societies abroad. 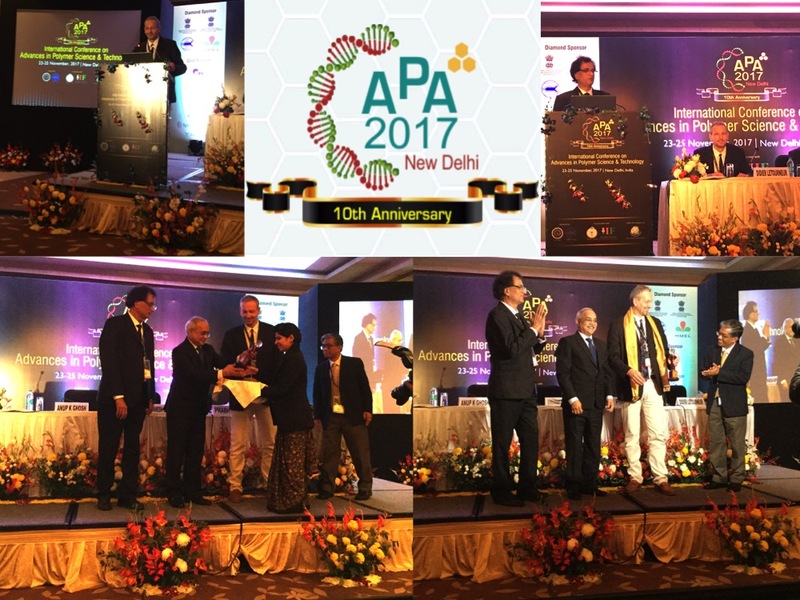 APA is celebrating its 10 years of existence this year and this event would be a landmark in the growth of the society.